Have you heard? Aladdin is back and coming live to the Shea's Performing Arts Center on Tuesday 14th August 2018! Donʼt miss your chance to be there! 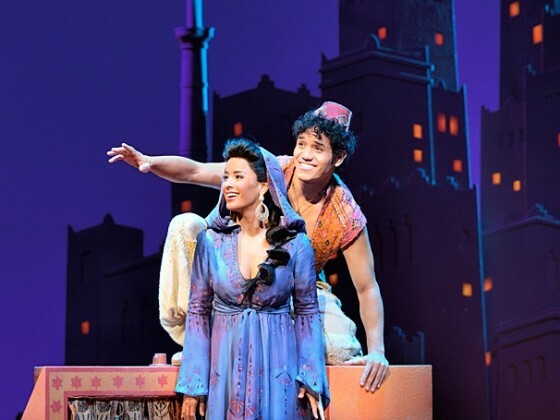 Secure your Aladdin tickets today but clicking the button above.